RANGE ROVER IS THE PINNACLE OF LUXURY SUV'S!! THIS LIKE NEW VEHICLE IS SUPER CLEAN AND IS IN MINT CONDITION BOTH INSIDE AND OUT!! 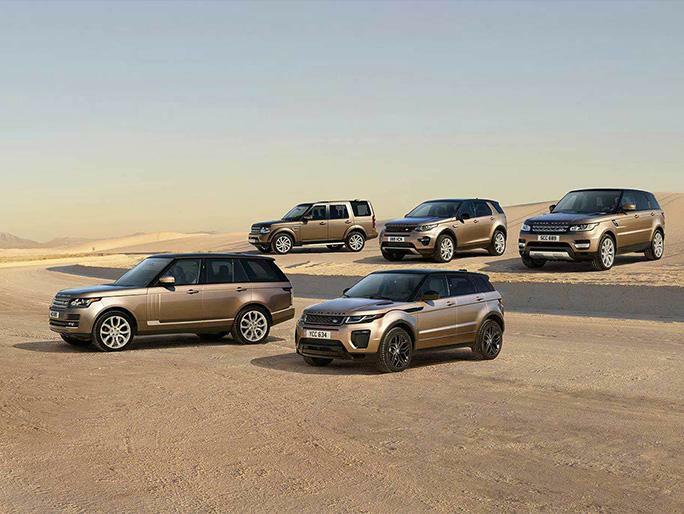 WITH IT'S RICH HERITAGE, THE RANGE ROVER IS IN A LEAGUE OF IT'S OWN. FIT FOR ROYALTY, THE RANGE ROVER IS BUILT WITH TOP QUALITY MATERIALS AND IS UNDENIABLY THE MOST VERSITLE SUV ON THE ROAD TODAY.. WITH ITS STRONG PRESSANCE, ULTRA LUXURIOUS INTERIOR AND UNMATCHABLE DRIVE QUALITY THE RANGE ROVER IS THE MOST DESIRABLE VEHICLE ON THE ROAD TODAY. 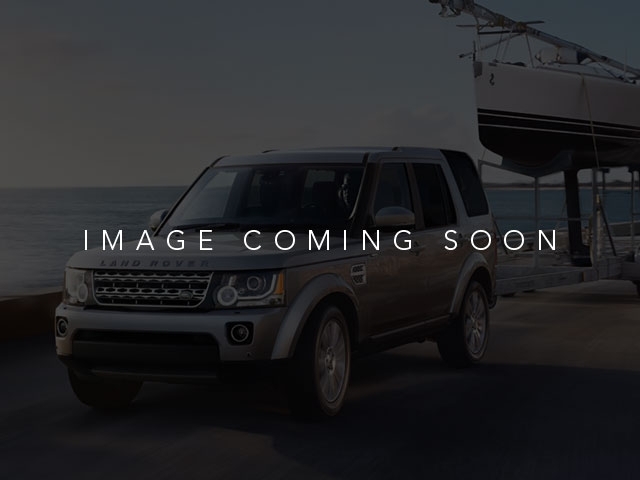 2016 Land Rover Range Rover Sport 3.0L V6 Supercharged HSE 3.0L V6 Supercharged Odometer is 12513 miles below market average! FIVE-TIME PINNACLE RETAILER EXCELLANCE AWARD WINNER!! Come see why we are the #1 RATED Land Rover Dealership in the Country for CUSTOMER SATISFACTION. All of our customers receive a FIRST CLASS, NO PRESSURE buying experience. Come see us at Land Rover of Ft. Myers. WE PROMISE IT WILL BE WORTH THE VISIT!!! Certified. CARFAX One-Owner.